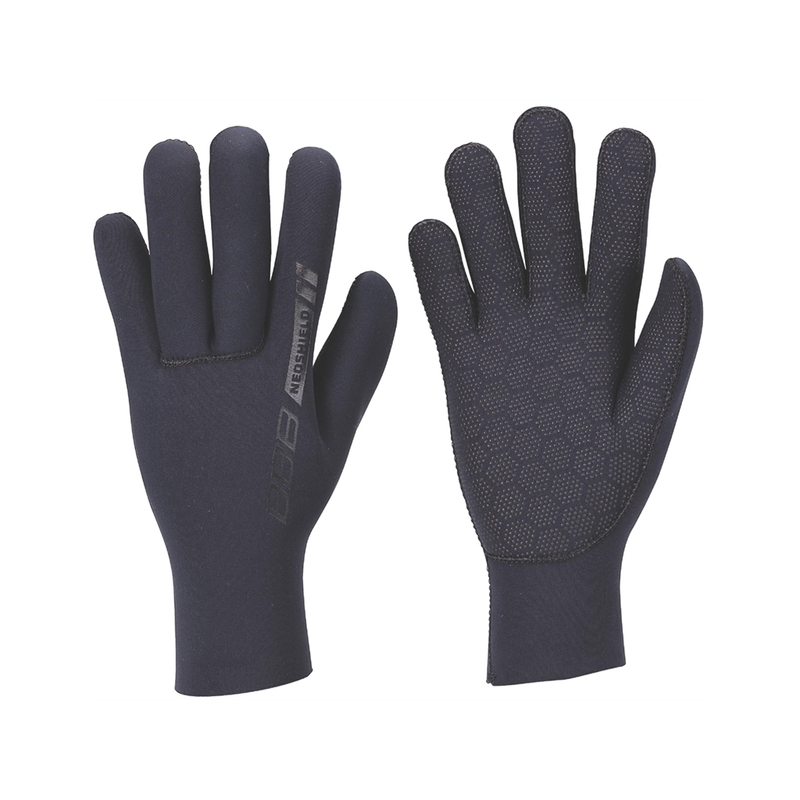 Keeps your hands nice and warm even when wet. Extra-long neoprene cuff to keep the wind and rain out. Anatomically pre-curved fingers for a perfect fit on the handlebar.